This popular Warner Bros character is great for a movie or cartoon theme party. 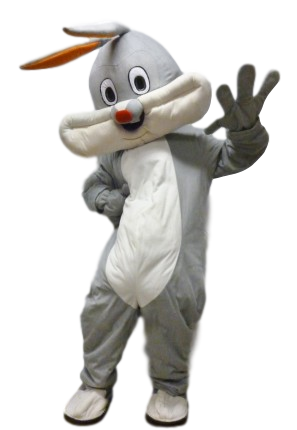 So hop along to the supermarket to buy some carrots in this great Bugs bunny costume. Perfect for any Cartoon themed party.